This topic contains 3 replies, has 3 voices, and was last updated by wifi75 1 week ago. 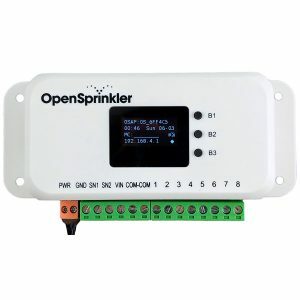 I am trying to update firmware on one of my OpenSprinklers and have tried three different PC’s so far with no success. 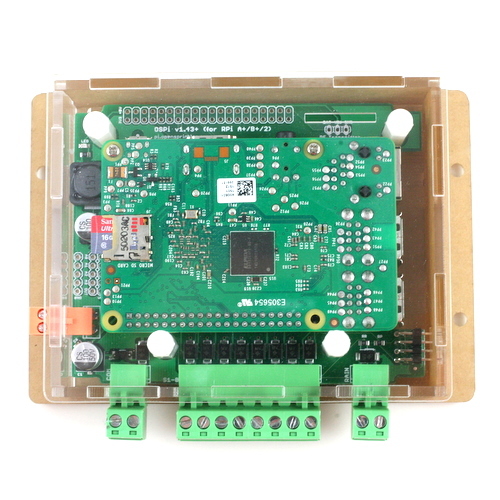 I have tried two methods described in the firmware update guide (https://openthings.freshdesk.com/support/solutions/articles/5000381694-opensprinkler-firmware-update-guide) (I’ve tried the Windows Updater and the Alternative Updater). 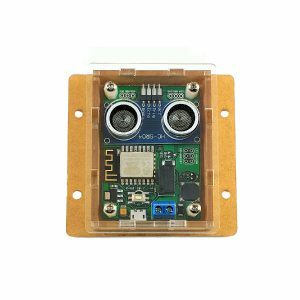 Does anyone have any ideas on what to try next in order to update the device? 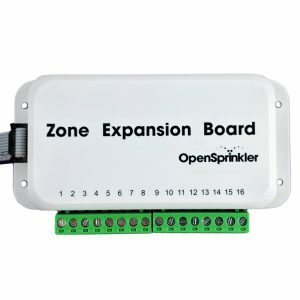 I have 2 OpenSprinklers, 1 operating in extender mode using a TP Link extender. The extender OS works very well unless the home wifi (with the primary OpenSprinkler connected via ethernet cable) is reset. After a reset the extender OpenSprinkler doesn’t reconnect without me power cycling the device. I read that the 2.1.8 firmware update checks for connectivity and resets the device if the network drops and if so, that would solve this problem. This topic was modified 2 months, 3 weeks ago by Michael O'Loughlin. when will be released version 2.1.9 ?